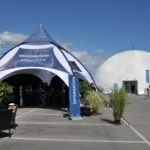 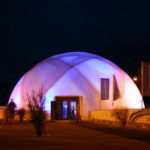 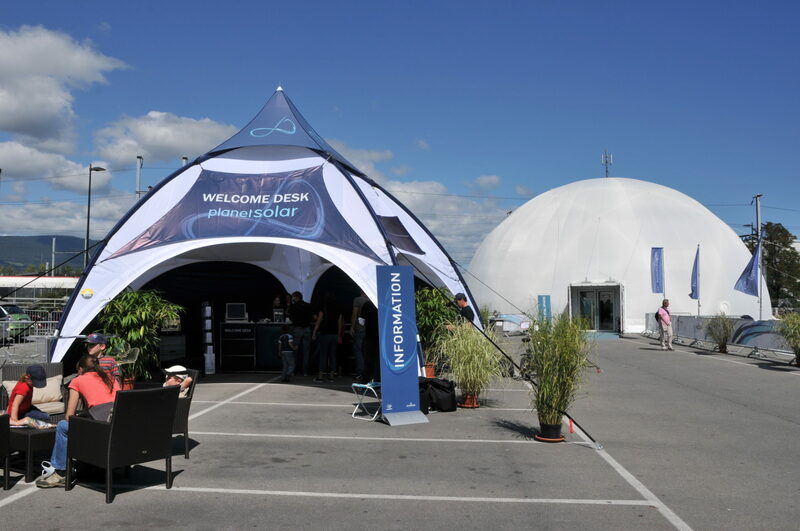 Fondation PlanetSolar contributed to the construction of the first solar village that can be dismantled. 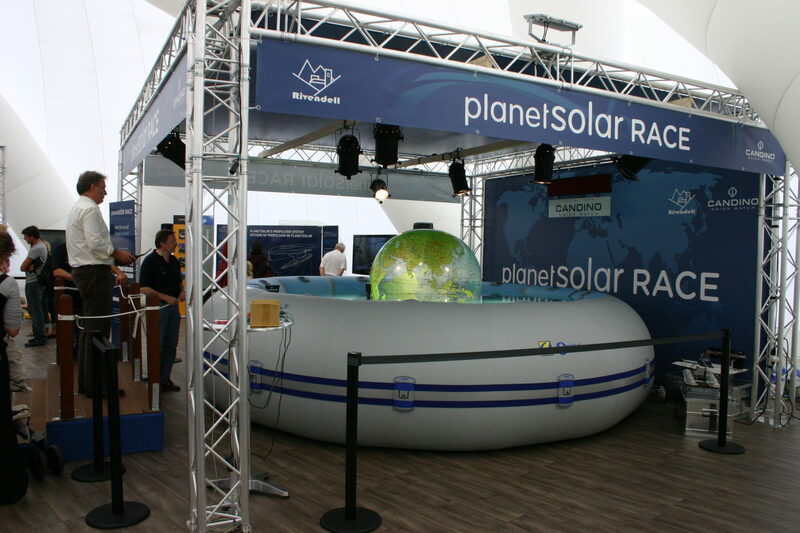 The purpose of the PlanetSolar village is to promote sustainable development and the use of renewable energies. 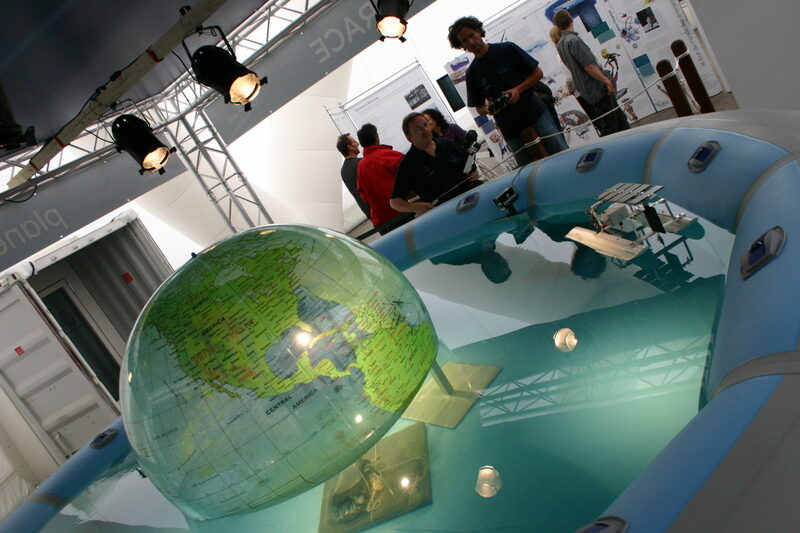 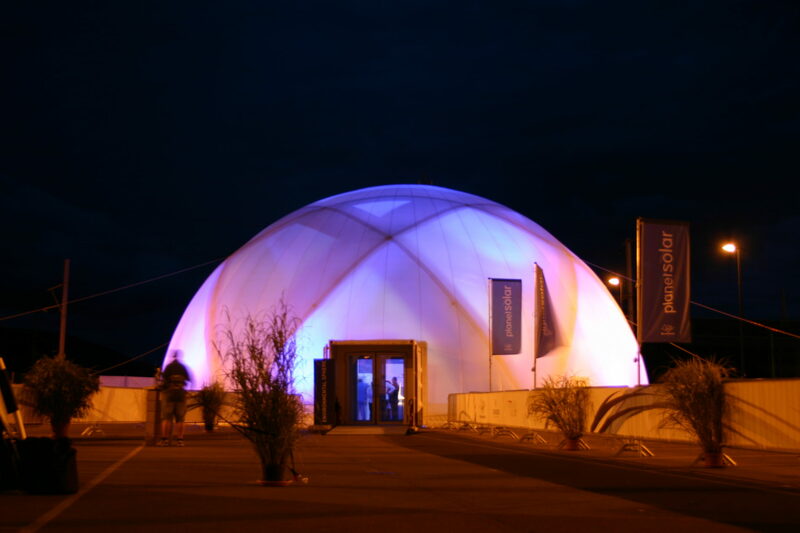 It was inaugurated in Yverdon-les-Bains from 3 to 5 September 2009. 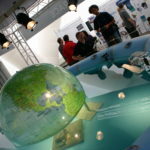 It was next seen in Hamburg in the spring of 2010. 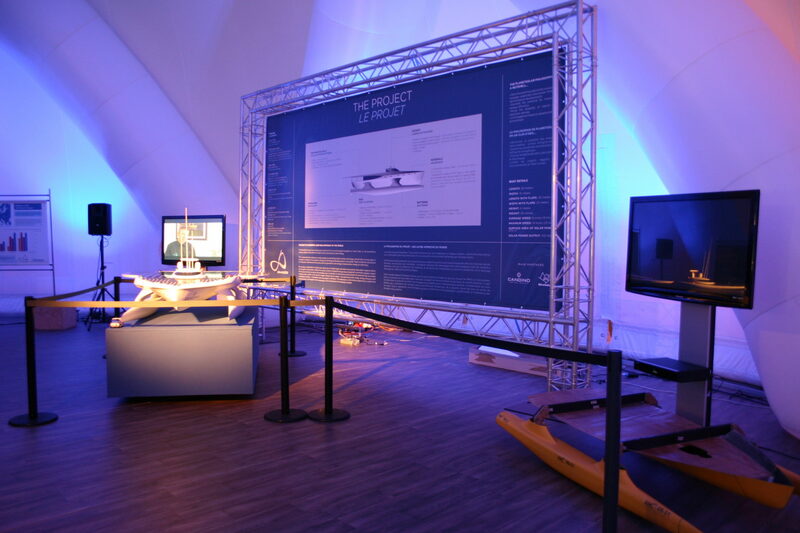 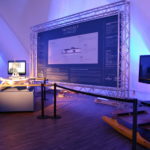 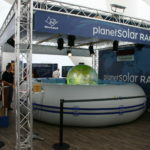 Since then the village has been seen at certain ports of call on the PlanetSolar adventure, the first solar-powered Round the World tour, such as Hong Kong in August 2011, Singapore in October 2011 and Monaco in May 2012, when PlanetSolar reached the finish line.